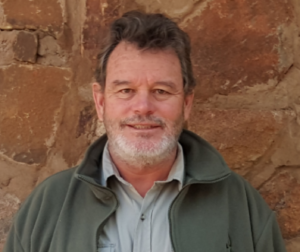 Mike has been involved at Lapalala for the past 15 years and has a deep interest in game breeding and conservation, including environmental education. He has an Honours degree in agriculture and is the CEO of Rapula Farming. He serves as a trustee on the board of the Cape Town Environmental Education Trust and is the Chairman of the Quagga Project.